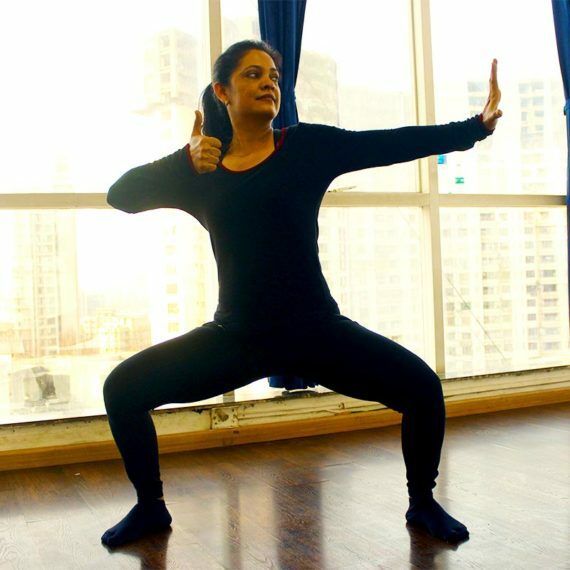 Shruti is a highly dedicated and versatile yoga instructor training our clients in the western suburbs beyond Andheri West. Having worked in the corporate finance domain for more than 5 years she hung up her boots to concentrate full time on teaching yoga. Highly influenced by the holistic philosophy of yoga and having experienced it's positive effect on both mind and body, Shruti has set out to translate that experience to learners of yoga and help them feel more calm and peaceful during stressful times. 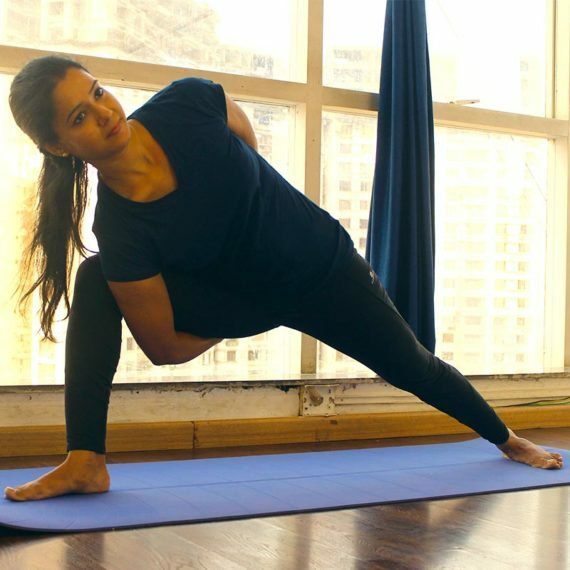 As a yoga instructor, Shruti works with students of all body types and fitness levels. 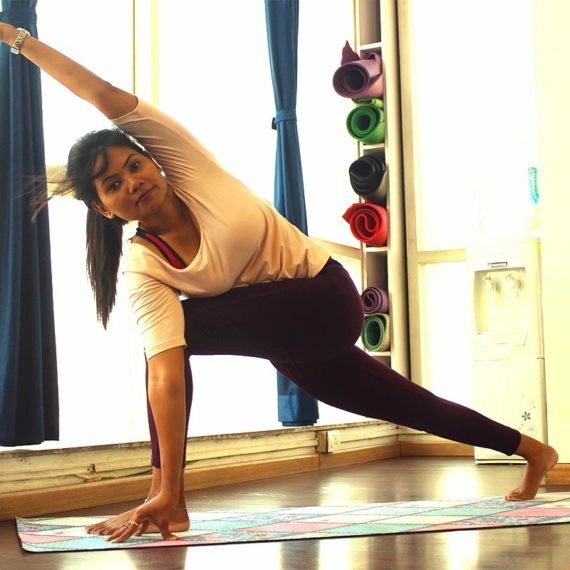 Shruti is a Yoga Alliance affliliated yoga instructor who has successfully completed the 900 hr. Advanced teacher's training course from the Yoga Institute in Mumbai. What is Shruti's teaching style? Shruti has a hands-on and guided approach towards teaching yoga by teaching learners correct postures in order to ensure maximum benefit and safety. She also stresses on the importance of correct breathing techniques throughout her practice. Is Shruti available for personal training? Yes. Shruti is available for personal training to clients in Goregaon and Malad areas of Mumbai.